Meet Creativity Mentor Henri Matisse. 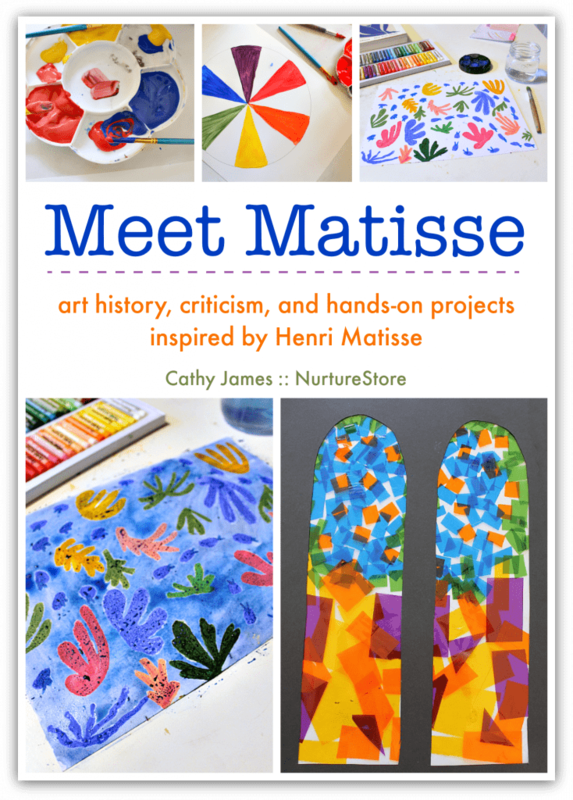 This kit gives you everything you need to introduce your children to Henri Matisse: his life, his art, his legacy. With art history guide, hands-on projects, many examples of his work, art criticism lessons, and bonus printable posters. Let’s make our own art inspired by Matisse! 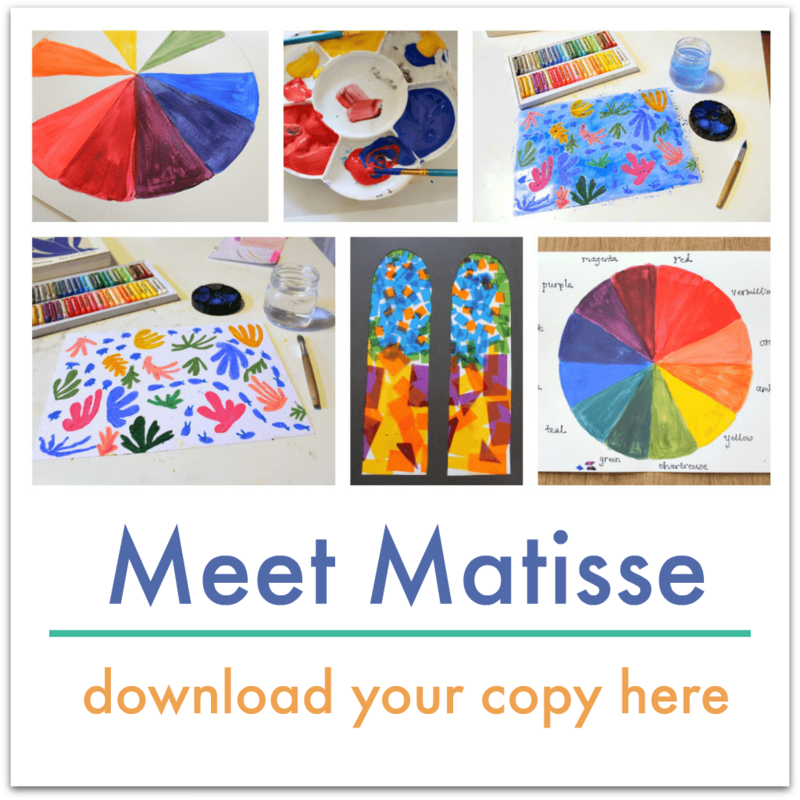 I’ve created this Meet Matisse Unit to make it easy for you to introduce your children to Henri Matisse. They’ll learn about his place in art history, consider his work, and try out their own projects inspired by him. Matisse is a great creativity mentor for our children, always experimenting, willing to take risks, and always exploring his creativity throughout his life. Everything is organised for you, with (simple) materials lists, plenty of examples of Matisse’s work, and a set of bonus printables. It’s a no-prep solution that will introduce your children to one of the art world’s greats and show them how they can also explore color and creativity. Everything you need to teach creative, hands-on art lessons inspired by Henri Matisse. The perfect introduction to Henri Matisse! Hands-on art project inspired by Matisse’s stained glass windows in the Chapelle du Rosaire and the Rockerfeller Centre, New York. I’m passionate about children having the opportunity to learn through hands-on, creative activities. I want kids to delight in what they’re learning and enjoy their childhood. 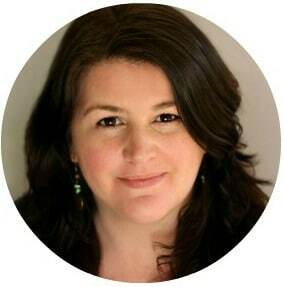 I’m the author of The Garden Classroom (published by Roost Books), Super Sensory Invitations to Play, and Art Spark. I’ve also worked in preschool, high school, and as a childminder, where my provision was rated as ‘outstanding’ by OFSTED. With over twenty years experience in education I want to share what I’ve learned with you, so you can feel inspired, confident, and supported to give your children the best start in life. Let’s work together to deliver lessons that are engaging, impactful, and fun! This product is an ebook (electronic book), which means you will be sent a link by email which allows you to download the ebook and all the resources. You should save it to your computer or iPad and then either read it on screen or print some/all of the pages, as you prefer. If you have any questions, then please refer to our FAQ. All ebooks and other digital products listed on this page protected under copyright ©. All rights reserved. They may not be shared or distributed in any way or form. All products listed on this page are priced in US dollars unless stated otherwise.